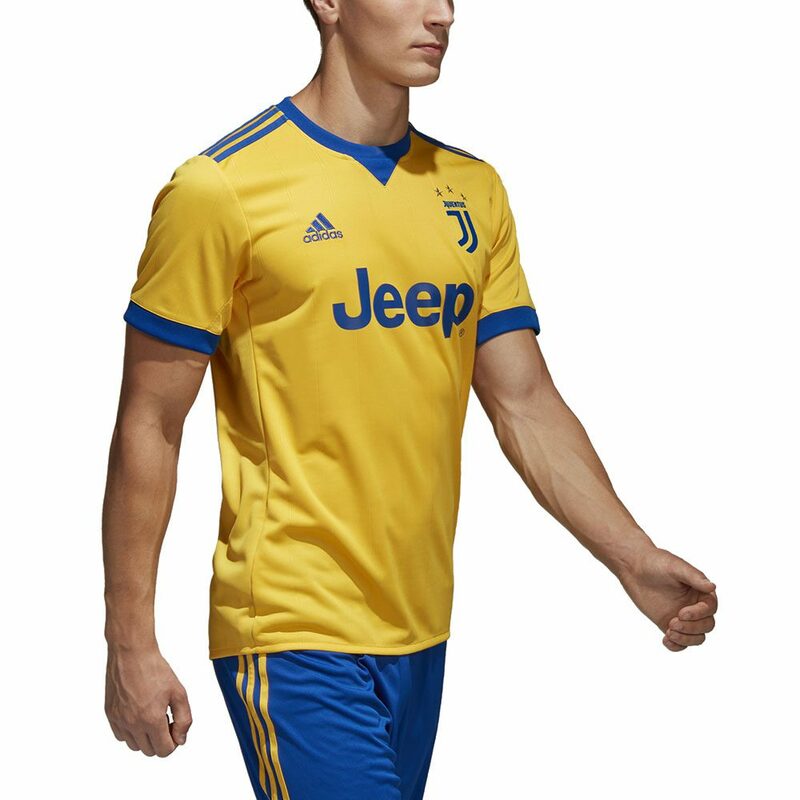 Juve make the impossible look easy. 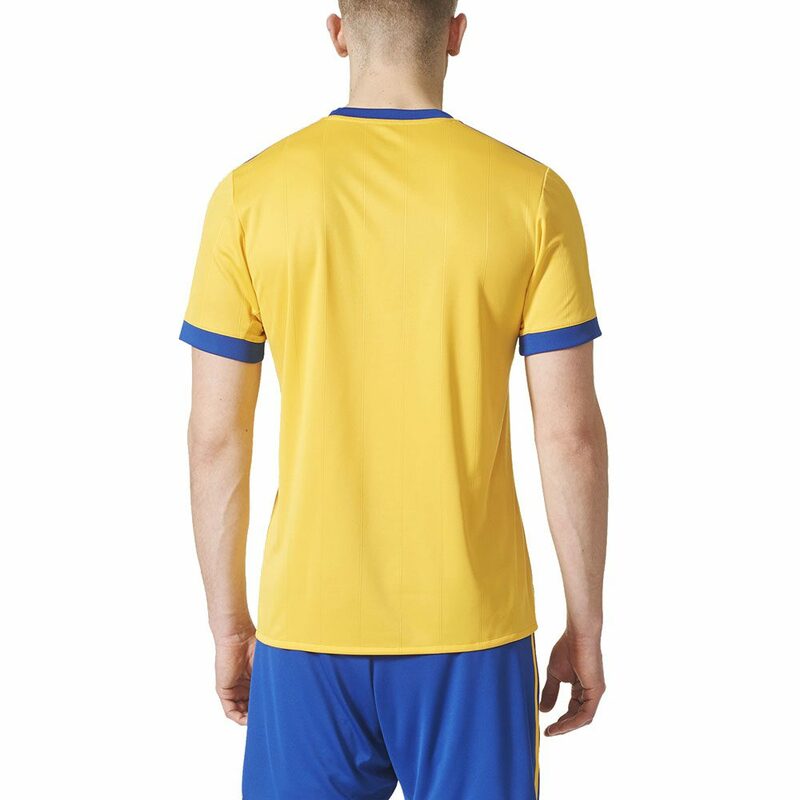 This football jersey is a version of the one the players wear as they chase clean sheets on the opposition’s pitch. 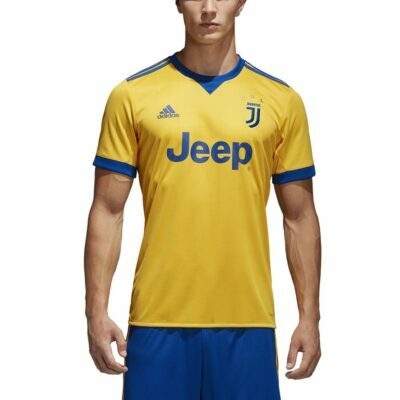 The colours celebrate Turin, plus nod to the blue-and-yellow strip the squad wore while notching up titles in the ’80s.